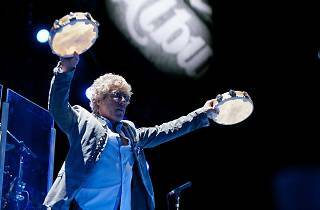 When the Who released Tommy in 1969, it opened the rock opera floodgates, making way for sprawling conceptual works from the likes of Jethro Tull, David Bowie, Genesis and Pink Floyd. Just ahead of the album's 50th (!) 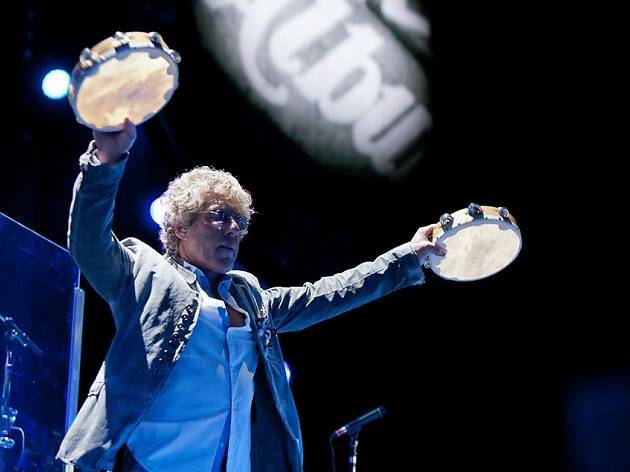 anniversary, frontman Roger Daltrey comes to Ravinia for two performances of the seminal work in its entirety, assisted by members of the Who's touring band and the Ravinia Festival Orchestra. Kudos if you know the word to any song that isn't "Pinball Wizard."